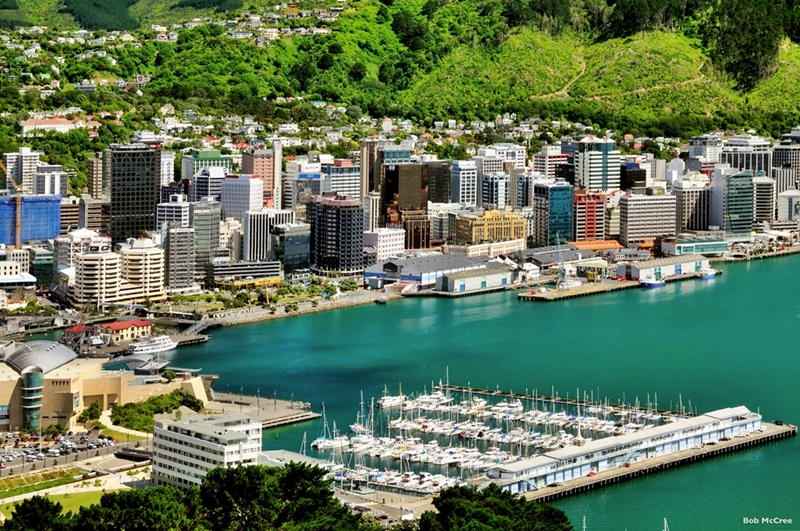 Wellington is the pride and prestige of New Zealand with the capital city hosting a major population of the country. 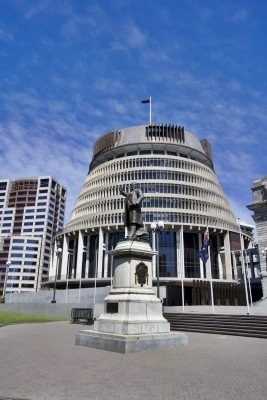 This is the centre of New Zealand with its political activities concentrated in this area. The city has various government offices and head offices of various departments. The compact city is famous for other activities like a colorful night life and café culture. 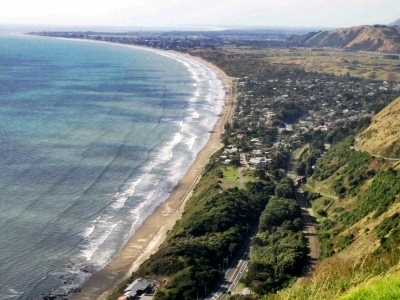 The theatre and film industry of New Zealand is also concentrated in Wellington. 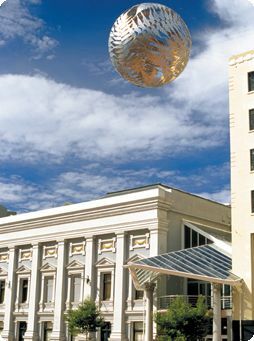 The international art festival of the country is also hosted in Wellington. The city has a high quality of living compared to many other cities of the world. You will be surprised to see the architectural beauty of Wellington which has a long history behind it. You can see historical wooden cottages in various places beautifying the city. The sculptures and iconic structures stand as the pride of Wellington. Even the government buildings of Wellington are memorable constructions of the nation. 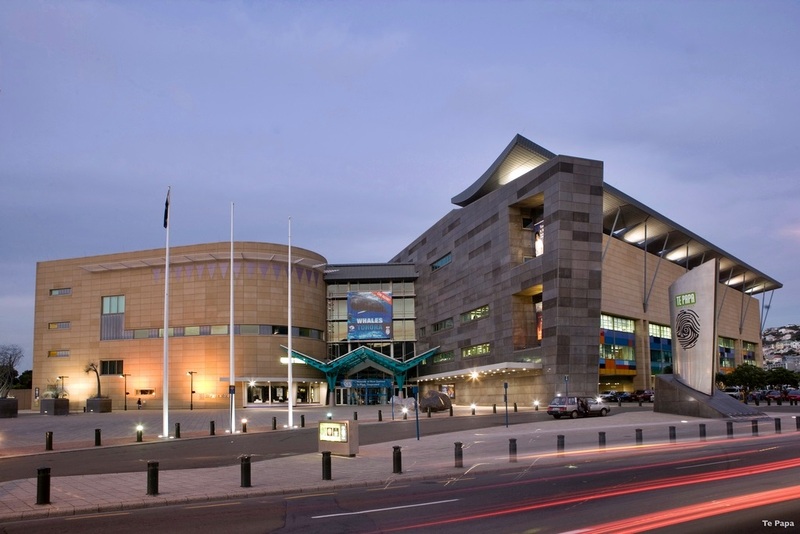 You can see various museums and other cultural institutions spread in various parts of Wellington. The prestigious festivals of the land add color to the life in Wellington. Improvised comedy is appreciated through small group performers working in Wellington. 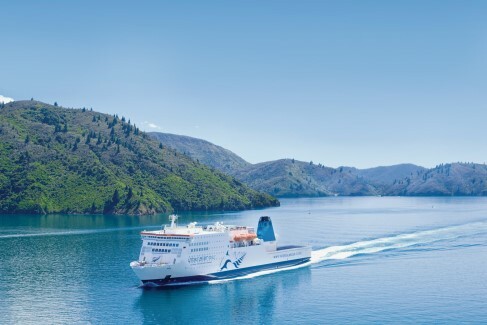 The main attraction that brings tourists to Wellington is the harbor and forested hills that are symbols of scenic beauty. 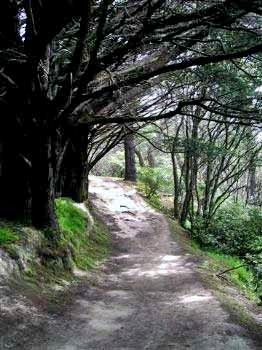 As you start living in wellington, you will realize the traditional beauty of the city. The whole city is divided into various flavors and is categorized into four quarters. 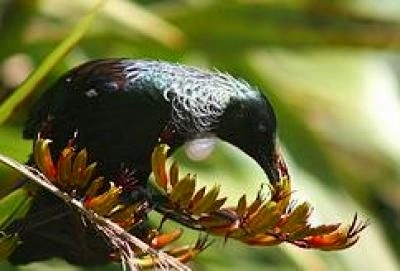 This will give tourists a unique experience tasting various personalities of wellington. The quarters witness varieties in fashion and flavors providing brilliant life experiences to tourists.